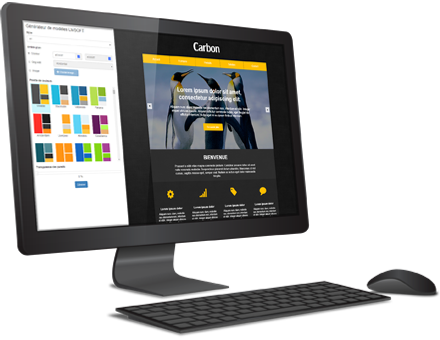 Discover the new version of WebCreator. Try MobileCreator and create the mobile version of your website. Bring your site to life by adding text and photos on the fly. Our web editors incorporate advanced tools for creating graphics, like transparency, shadows and color pallets. No programming and no extra plugins are needed. Our products are in reach of everyone. For less than 10 euros a month you have everything you need. No need for programming, let your creativity flow freely. Host your site wherever you like, with LMSOFT or elsewhere. Feel the autonomy and control of having your own mobile site. Enhance your image with a professional quality website. 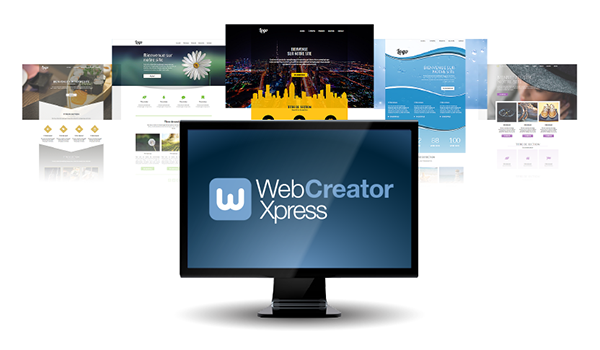 With MobileCreator 2 you can eaily create a mobile version of your website. With FTP Site Manager 2 you can easily manage and transfer your web site. Make you life easier today. Need hosting to get you site on-line? Our hosting service is made for you! Create a site model in your image in only a couple of clicks. It is essential that your site reflects who you are. With Template Creator, you can choose the graphical style, the background images and colors that define you. Millions of combinations in a couple of clicks.